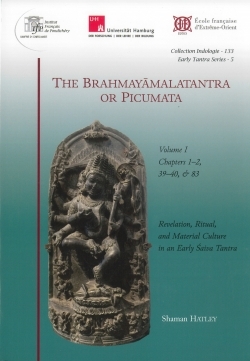 The Brahmayāmalatantra (aka Picumata) is probably one of the earliest surviving Śaiva tantras, and possibly the earliest one known to us of the Bhairavatantra tradition. 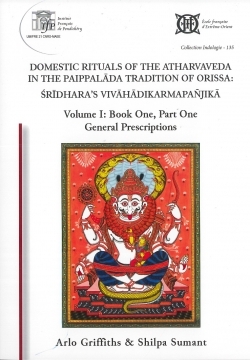 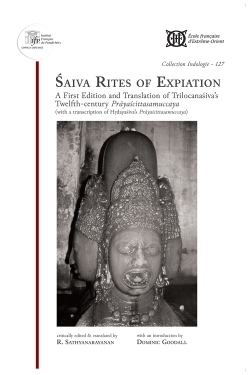 The present volume contains a critical edition and annotated translation of three of its chapters: one on the central maṇḍala of the cult, one on preliminary religious observances (vrata) prescribed for all practitioners (sādhaka), and one on instructions for each individual category of sādhaka — instructions on transgressive sexual rituals for the Tālaka, on strict rules of conduct for the chaste Carubhojin, and on a combination of these for the Mixed Practitioner. 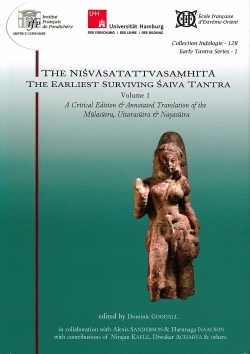 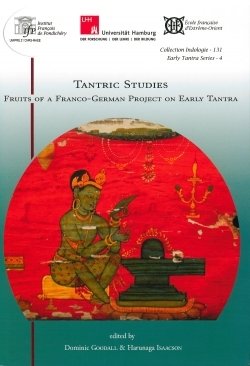 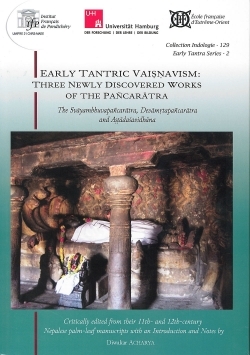 This unique system of sādhakas marks an early phase in the development of classification of practitioners seeking liberation and magical powers, and gives us an insight into the tantric world of extremes: of rule-bound sexual encounters involving several female partners and highly impure substances on the one hand, and of asceticism, strict vegetarianism and chastity on the other. 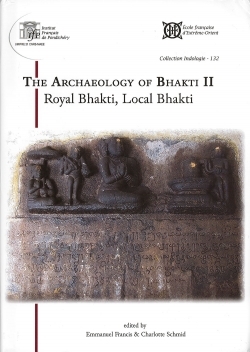 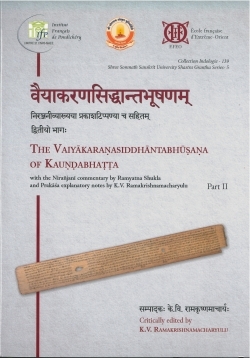 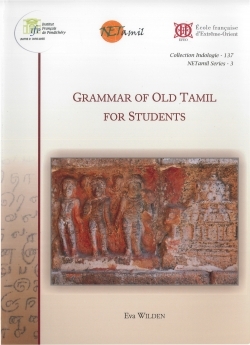 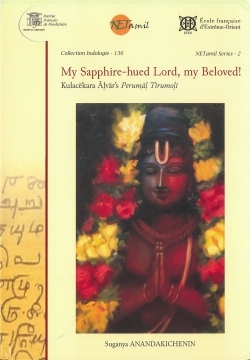 The introduction deals with the main topics raised by the selected chapters, as well as with problems of the sometimes extremely non-standard (Aiśa) Sanskrit that the oldest manuscript transmits. 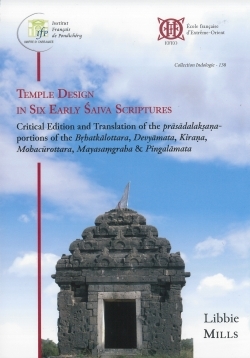 One of the appendices provides a summary of the first twenty-five chapters (about one quarter of the Brahmayāmala) to facilitate further study. 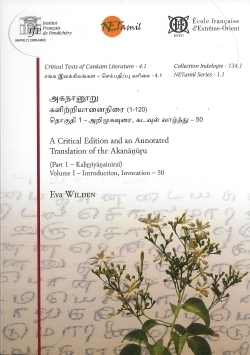 The extensive index includes all important keywords and all major Aiśa phenomena.